Made using Mackmyra's award-winning Swedish single malt whisky, malt vodka and organic honey, Bee Whisky Liqueur is probably the closest you'll ever get to bottling the Swedish countryside. Mackymyra Bee only uses the freshest organic honey from local aviaries in the surroundings areas of Gävle and Valbo. 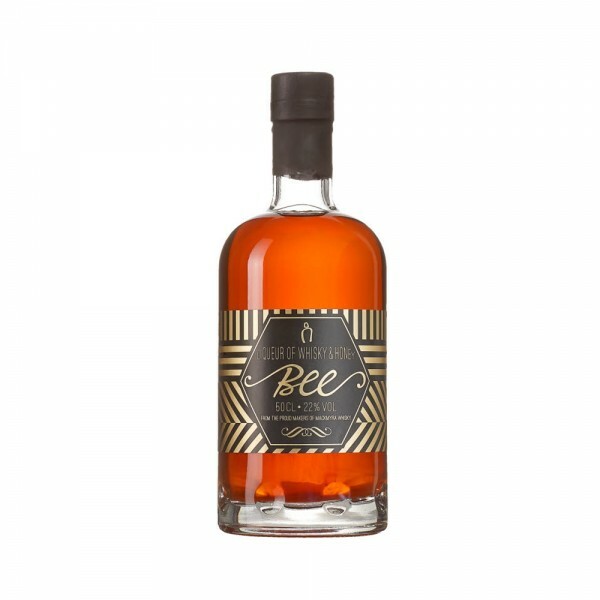 Consisting of mainly dandelion, linden and raspberry flower extract, the honey provides not only a subtle sweetness to the liqueur, but a distinct fruity and floral character. The ABV is set to a tasteful 22 % to perfectly balance the mild notes of honey. Enjoy Bee as a chilled avec or as a sweet finish to a nice dinner.